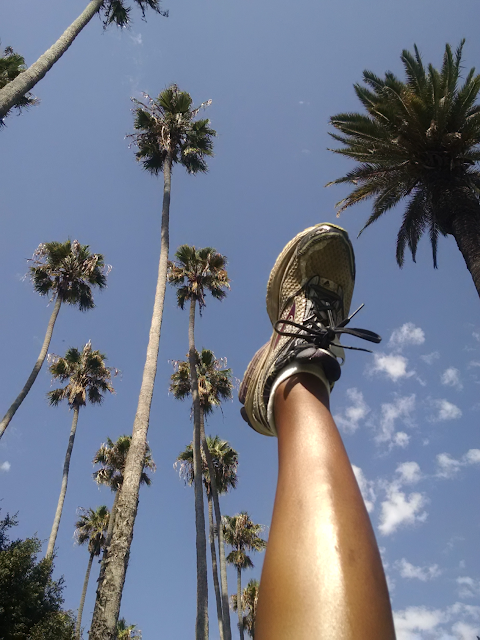 Natrunsfar: Settling Into Running, School Days + Freekeh Foods GIVEWAY!! 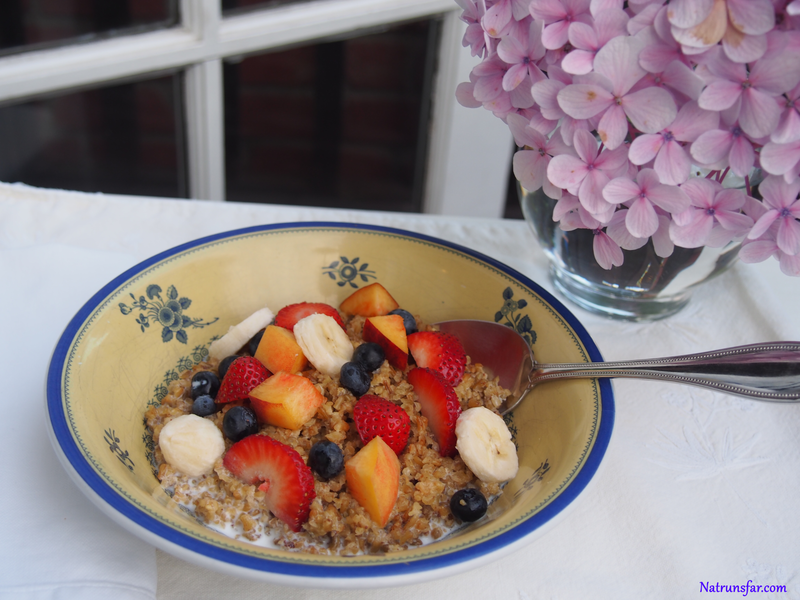 Settling Into Running, School Days + Freekeh Foods GIVEWAY!! 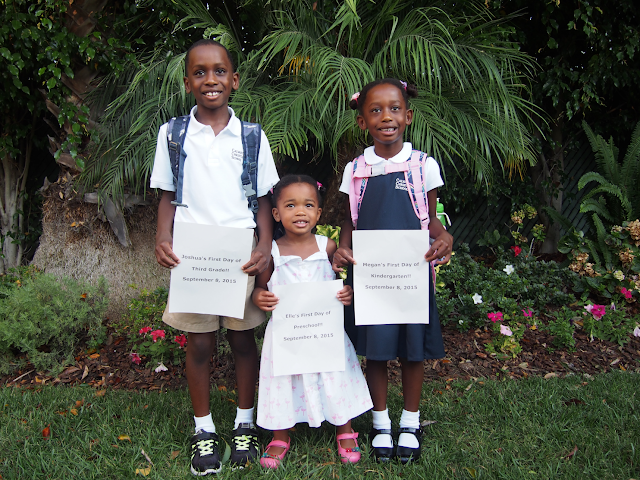 After an amazing, fun filled summer, at last my kids have gone back to school. For 8 1/2 years I have had a baby or a toddler on my hip, so it is really crazy to think that my babies are all in school. Elle is growing so quickly! I feel like it was literally yesterday that I was pregnant with her and now she is off to preschool. The last two days have been so joyful for her - she loves playing at preschool! She has only been away from me for two hours each day, so it has been an easy transition for both of us. I gave an mini update on my Instagram, but I am now able to run completely on trails and soft surfaces!! My therapist says I can keep slowly increasing mileage, incorporate small hills and play with pace. He warned me I would be tired and if I need a rest day take it. Active rest is generally the way he wants me to go i.e. slow jog, go for a walk, swim or bike. Although I went big this morning and made homemade pancakes (loud cheers from my kiddos!! ), we normally have hot oatmeal and fruit for breakfast. Why not try a hot cereal made with Freekah? This recipe is super easy and you could even make it the night before and heat it up in the morning for a quick, nutritious breakfast! 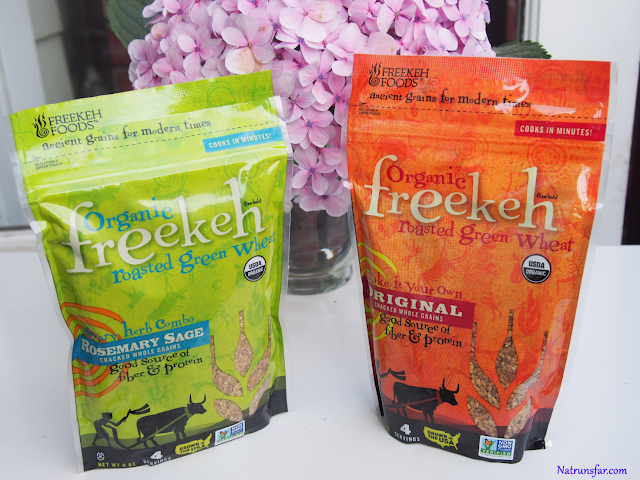 I also love that Freekeh is a good source of protein and fiber, completely organic and non GMO. Pour the Freekeh and liquid into a saucepan and bring to a boil for 1 minute. Add vanilla extract, cinnamon, and butter. Reduce heat to low. Cover and simmer for about 25 minutes. Serve with fresh fruit, nuts or even yogurt! 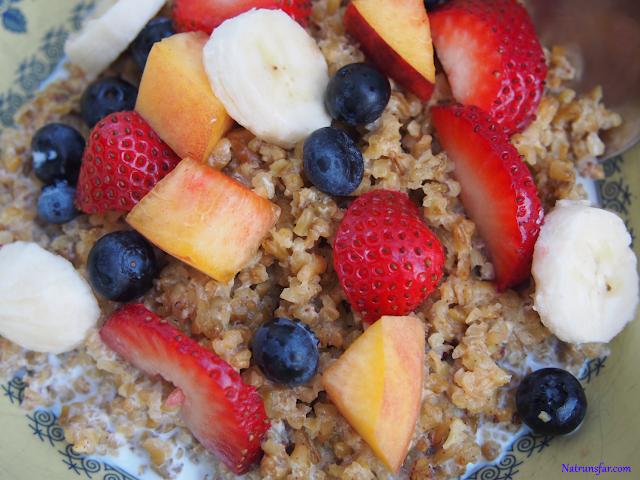 What do you normally have for breakfast every day?